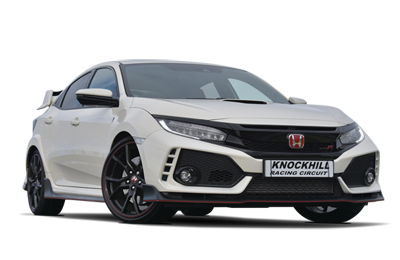 Knockhill Racing Circuit has been a stepping stone for some of the UK’s Top Drivers and you too can learn from the best. 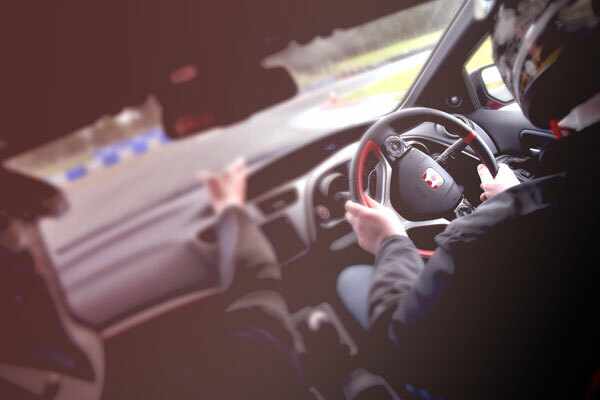 Our highly experienced instructors are available for Driver Coaching; Whether you are a budding or current racing driver or someone who just enjoys track time and are looking to build confidence, technique and consistency this course will provide personalised tuition allowing you to improve your skills, reduce your lap times and increase your confidence. 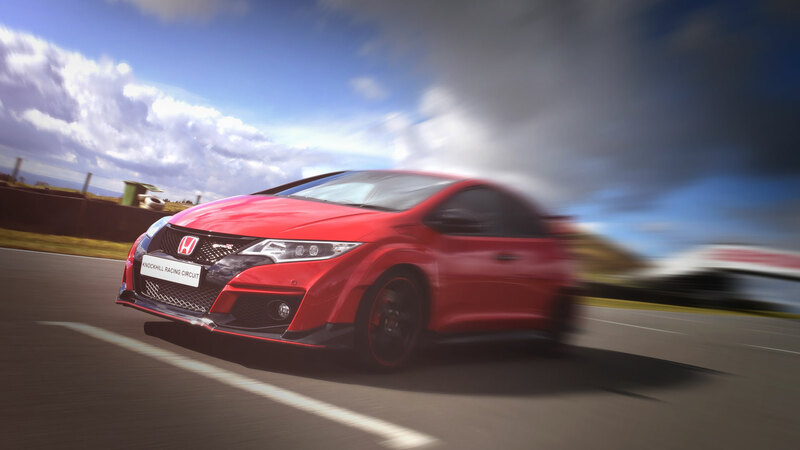 Take your driving to the next level. Your instruction is specialist in their field, get to know them and set some session goals. At a slow pace on a semi exclusive track, familiarise yourself with the circuit blueprint. 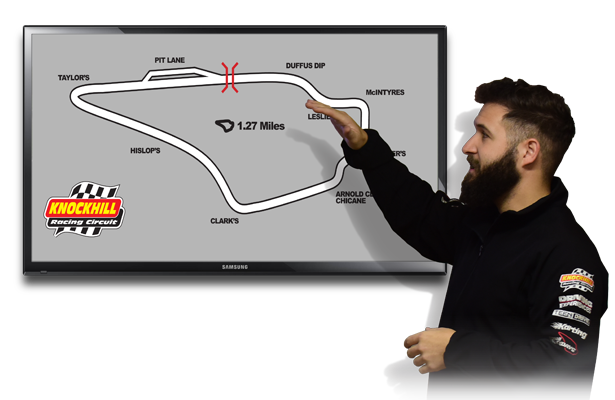 Learn examples of correct driving technique and track driving from your instructor. 2 or 4 hours of personalised and individually adapted intensive track tuition. 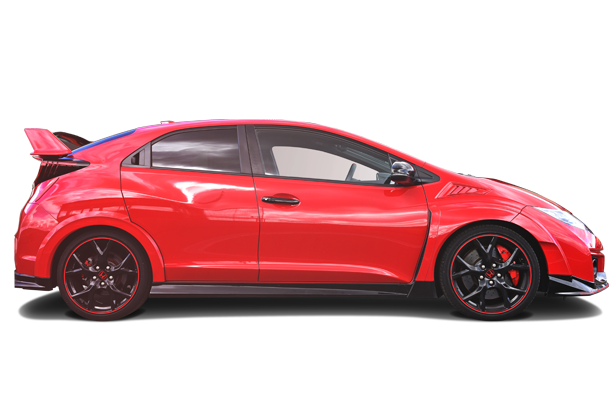 Your instructor will be matched with you and your car based on his or her skill set. 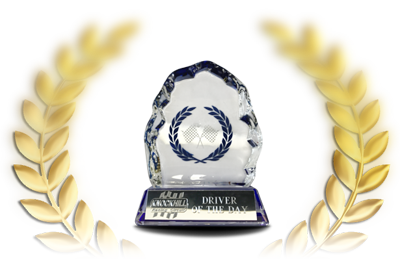 The aim is to teach you the best racing lines, car positioning and braking points. 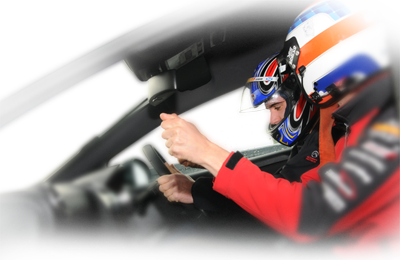 We want to improve your existing driving skills, reduce your lap times and get every extra second out of your car. 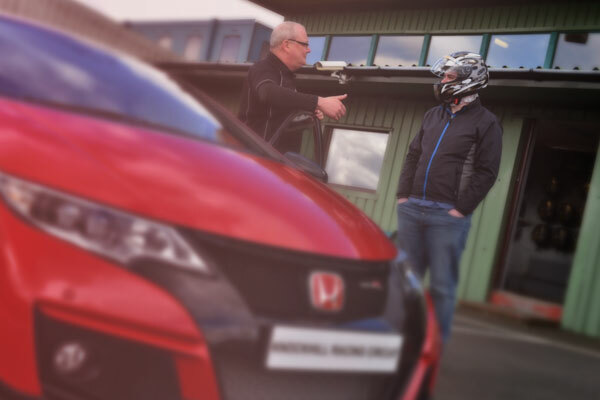 Our in car camera and data logging system tracks your progress throughout the session. 2 hour or 4 hour sessions available. 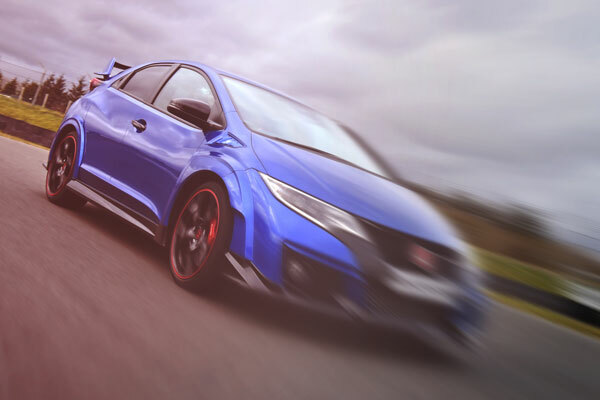 In the case of road cars - the vehicle must conform to MOT minimum standards for road use or MSA current safety regulations for track and race cars. All cars must have working seatbelts regardless of age. It must be in good condition both mechanically and bodily and suitable for its intended use on the track. It is your duty to ensure that the vehicle remains in this condition for the duration of the activity, in the interests of your safety and the safety of others at the circuit. Open wheels/single seaters are not permitted. "I had a fab time today under the guidance of Paul. Put me at my ease and he was very patient with me. Thumbs up to all, Thanks." 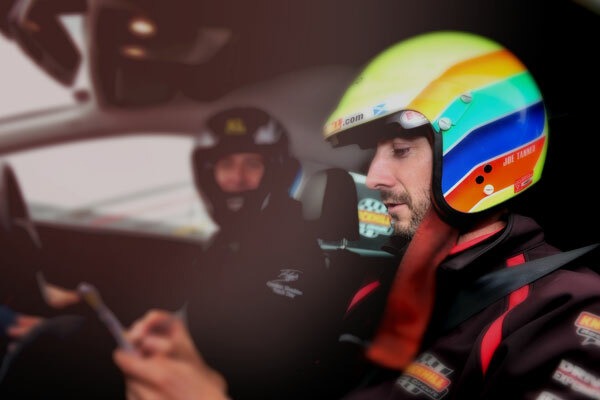 "Had a great experience driving my own car on the circuit. My instructor James was great. He was really knowledgeable and explained car control to me really clearly and ultimately showed me how to get the most from my car on the day. 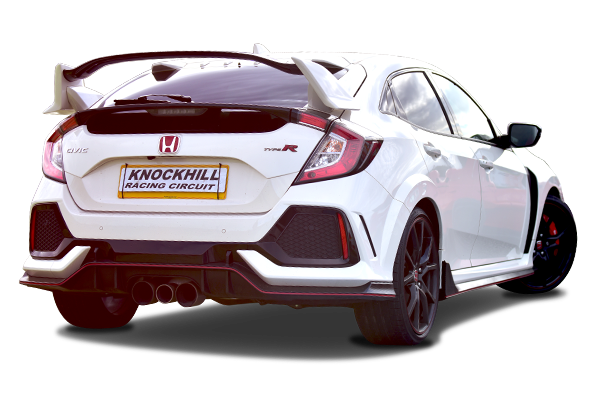 Would absolutely recommend any track experience at Knockhill." 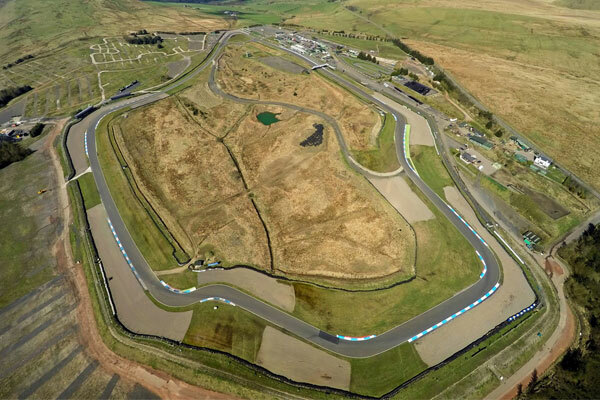 "Just a quick note to say thank you to all the staff at Knockhill for making me feel so welcome on Friday, it was a shame that the weather was bad but this did not detract from the enjoyment I took out of taking my MX5 around Knockhill. Can you please extend my appreciation to all the staff that were on site for making what could be quite a daunting experience for the ordinary punter into a relaxed fun day. 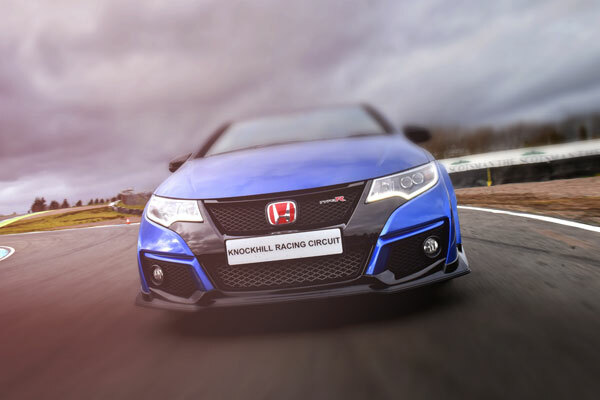 I hope to return to Knockhill to perhaps repeat this course in better weather." 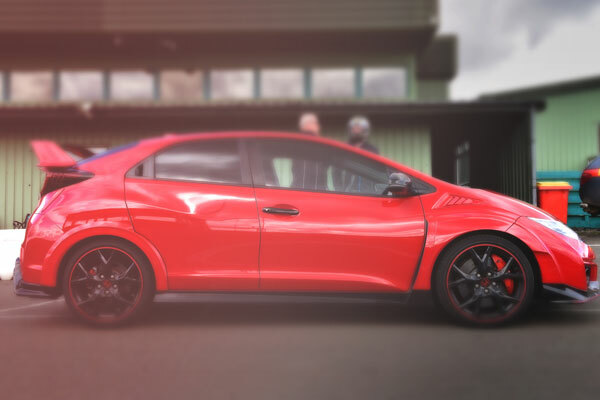 "A quick thank you to Sasha, for a wonderful day yesterday and have to say I thoroughly enjoyed my afternoon, and came away feeling that I learned a lot about driving my R.S. the young lady's professionalism and driving skills were amazing......thanks again.....I will be back." 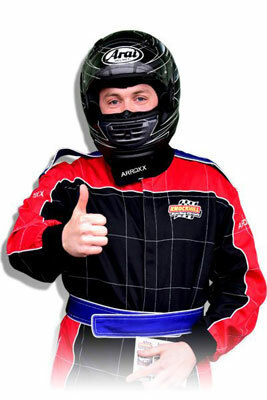 Team up with one of our top driving instructors and take to the track in your own car. 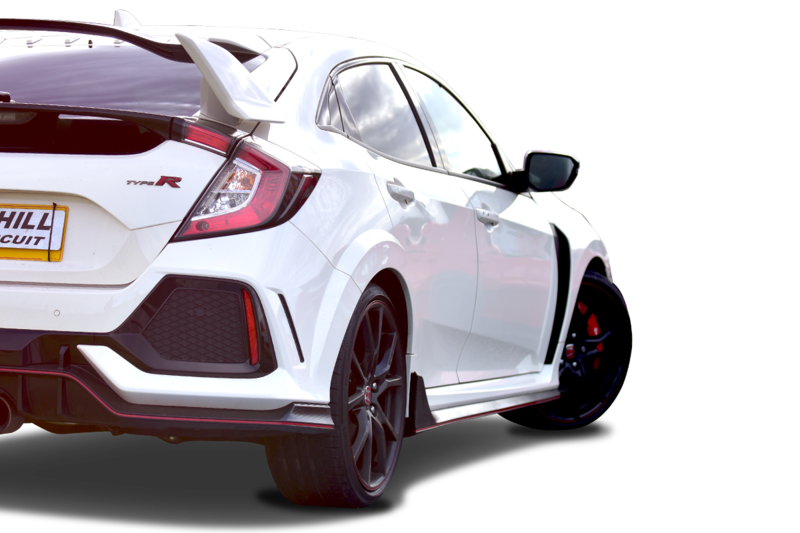 Your instructor will be matched with you and your car based on his or her skill set.